The Russian government risks missing a deadline to allow access to the Moscow laboratory at the centre of the country's doping scandals, the head of the country's anti-doping agency said Friday. A deal between the World Anti-Doping Agency and the Russian government allowed the agency, known as RUSADA, to be reinstated in September in return for data from the lab by the end of 2018. 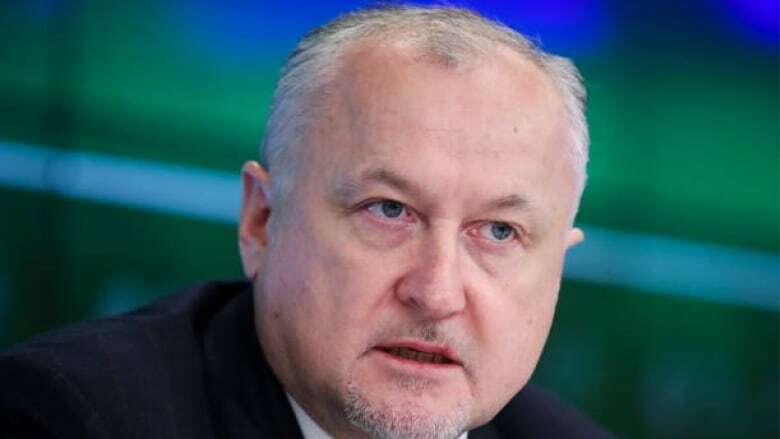 "I am feeling worried about how the situation is developing regarding access to the Moscow lab," RUSADA CEO Yuri Ganus told the Tass news agency. He added that talks on how access should be granted have so far failed to agree on who exactly should be allowed into the lab and progress is needed "rapidly" as the WADA board prepares to meet next week. If Russia fails to uphold its promise, Ganus said, "we will lose trust, if not forever, then for many years." Ganus said he offered his help to Russian law enforcement, which sealed off the lab in 2016, but didn't get an answer. If Russia fails to give WADA the lab data on time, or provide samples requested by WADA, then RUSADA could be suspended again. Under new WADA rules, that would make it much harder for Russia to host major sports events.